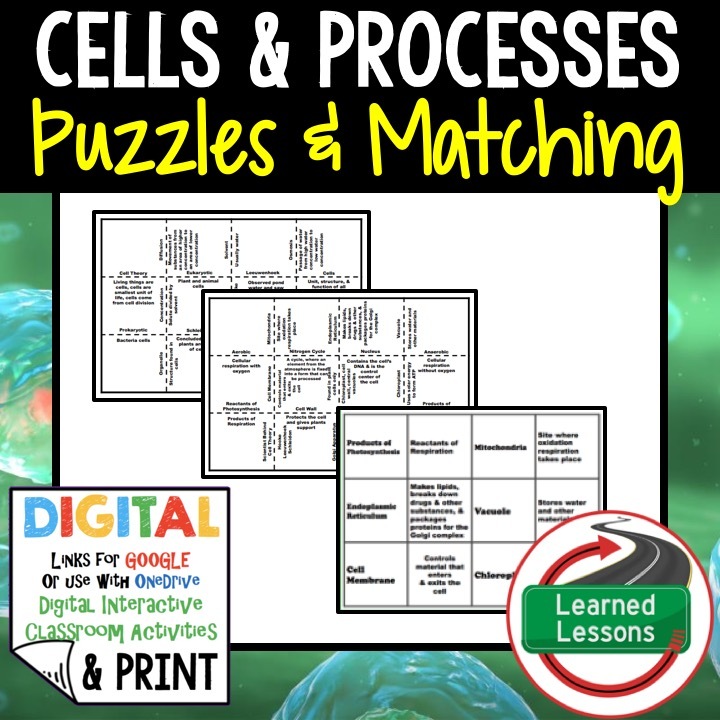 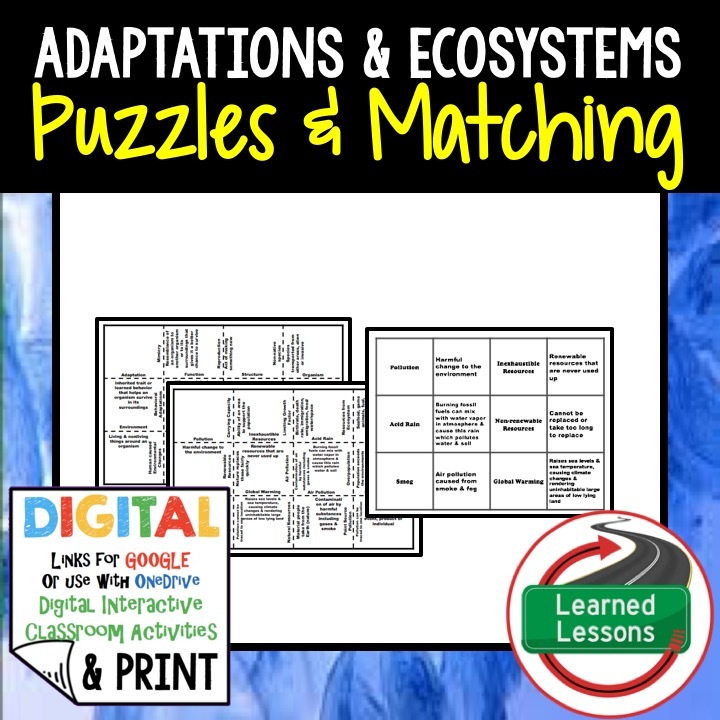 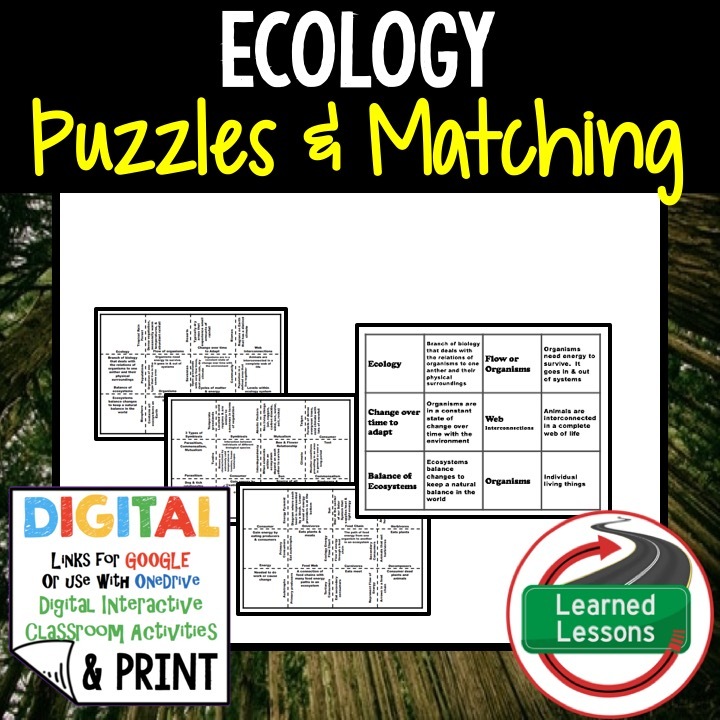 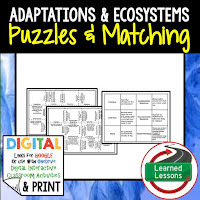 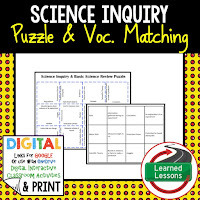 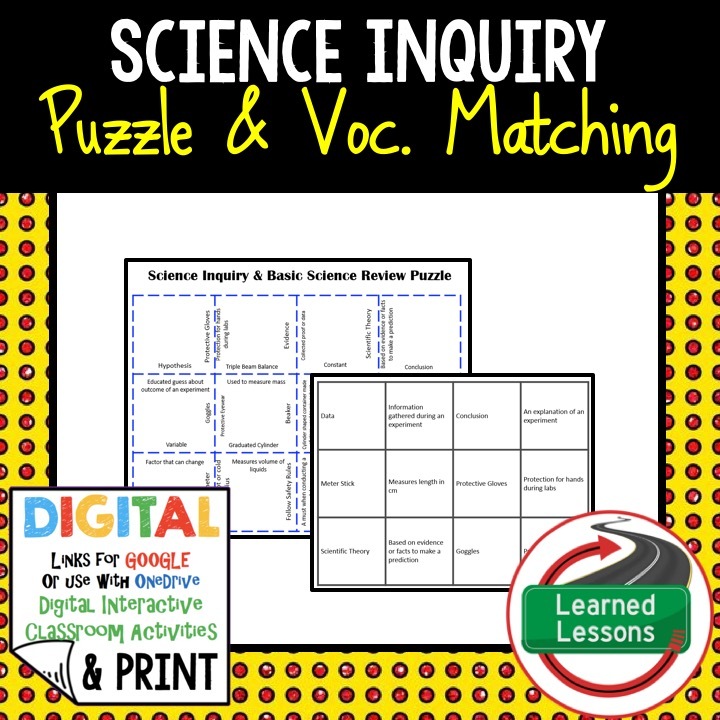 These student review puzzles are a great way to engage all students in groups or individually with a game. 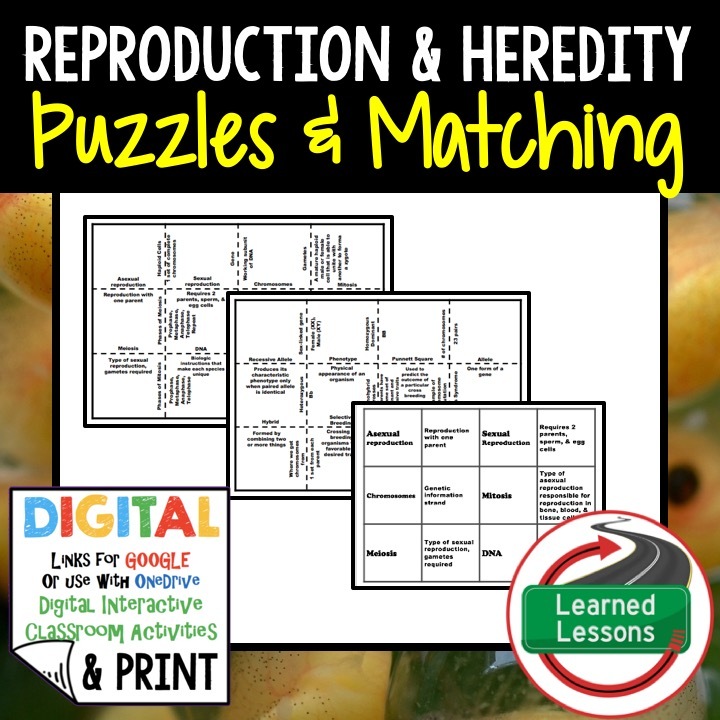 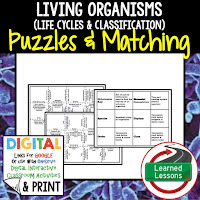 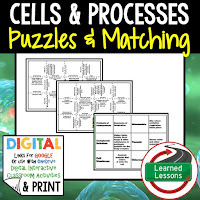 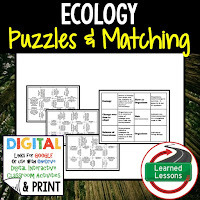 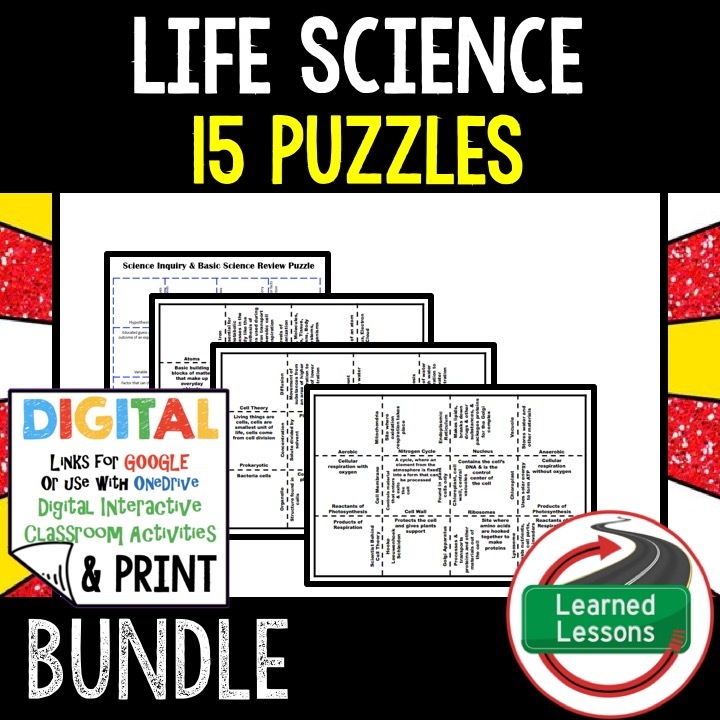 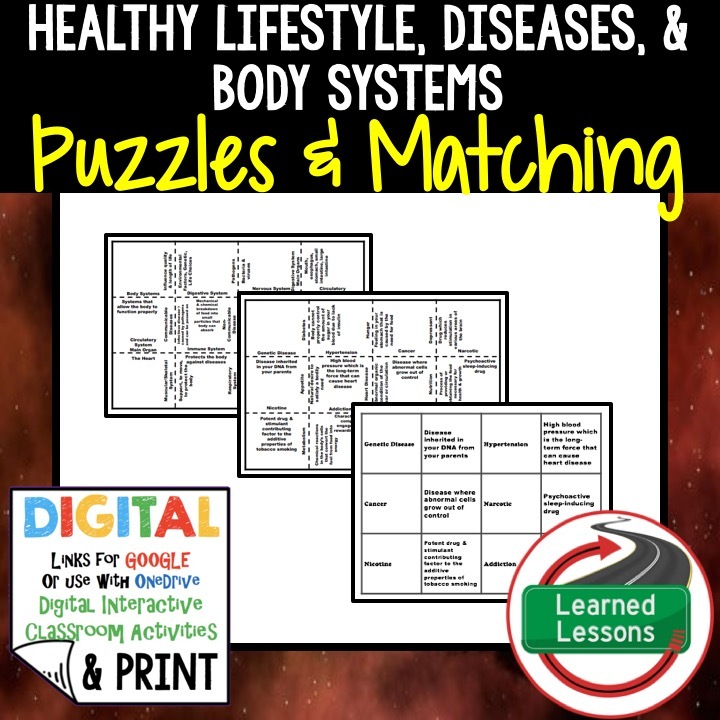 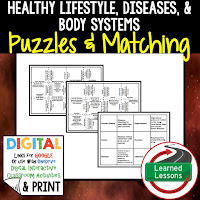 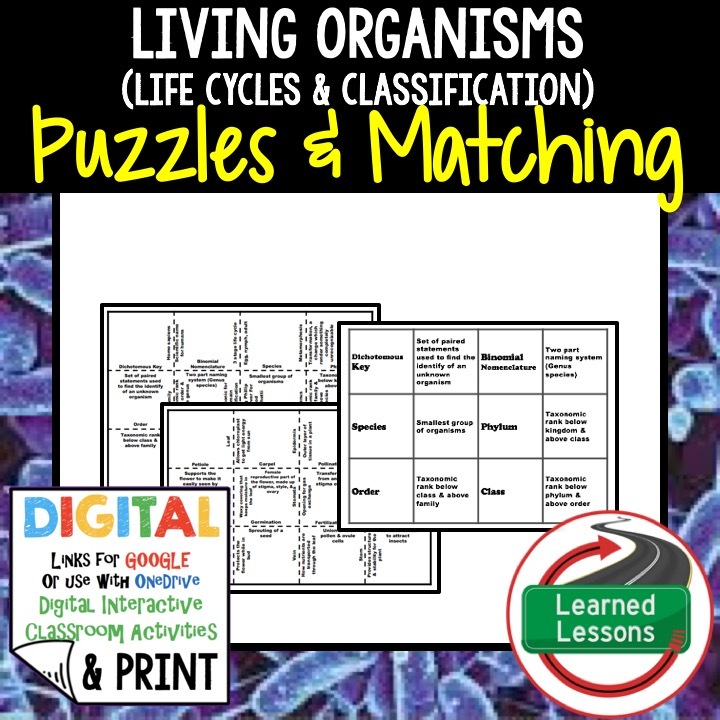 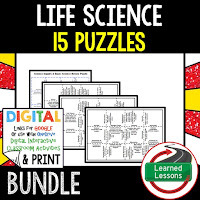 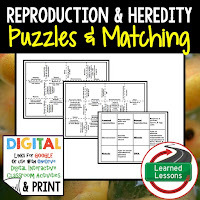 You could have student form groups and relay race to put the puzzle together. 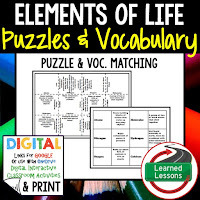 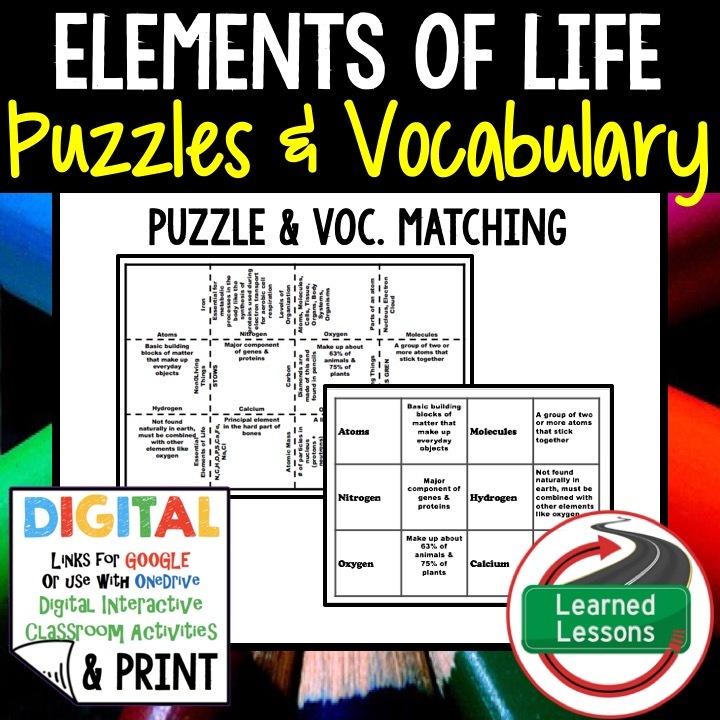 For lower students, you could purchase the Student Self-Assessment of Mastery and I Cans or the Anchor Charts and allow them to use these to scavenger to put the puzzle together. 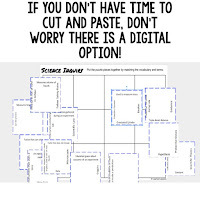 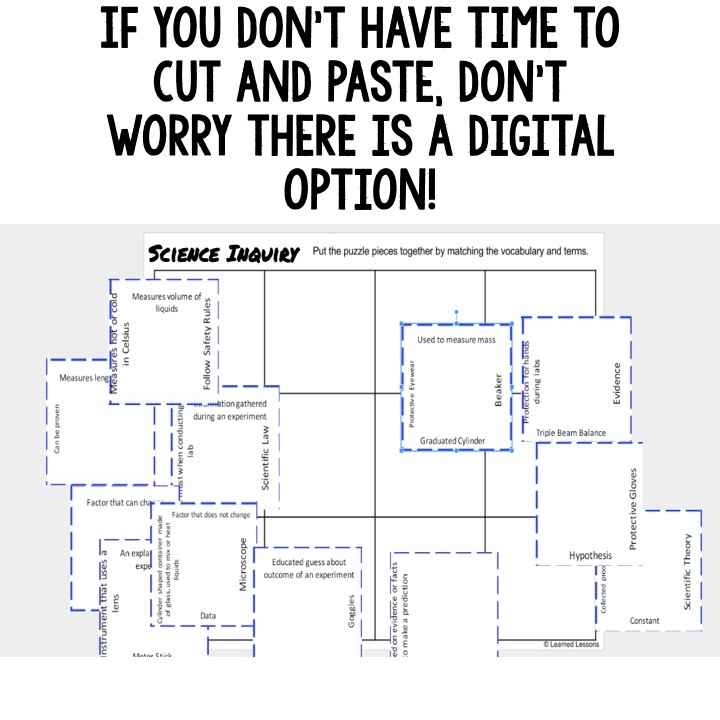 This is also a link for a digital version to save cut and paste time.